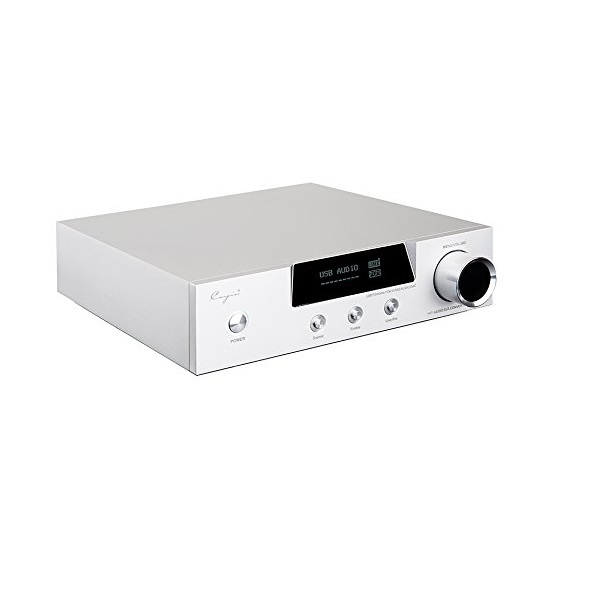 The iDAC-6 is also completely Versatile to fit different needs, user can select RCA (single-ended) or XLR (balanced) output for their needs, and the RCA output provides choice of transistor or vacuum tube output for different sound signature. Independent power supply to digital circuit and analogue circuit, left/right channel of digital circuit, DAC circuit and analogue circuit are powered by independent power supply system, reduce power interference among different circuit, and make sure all components will have clean power all the time. 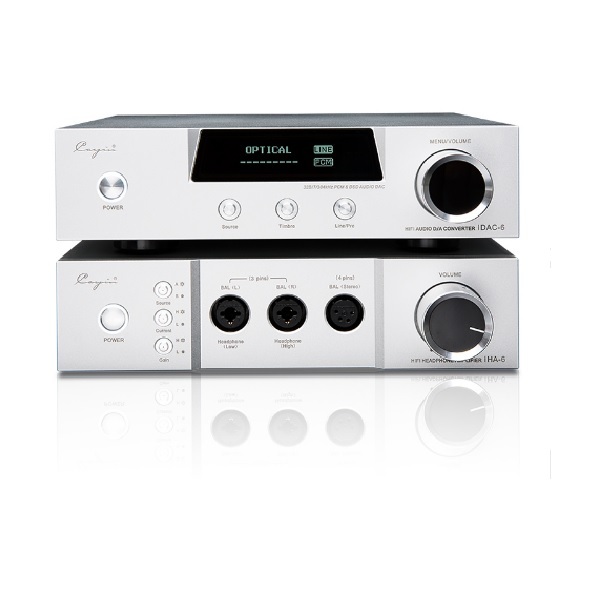 The Cayin iDAC-6 will accept and decode Hi-res digital audio bits-tream through USB interface, a centerpiece of a high-end CAS playback system. 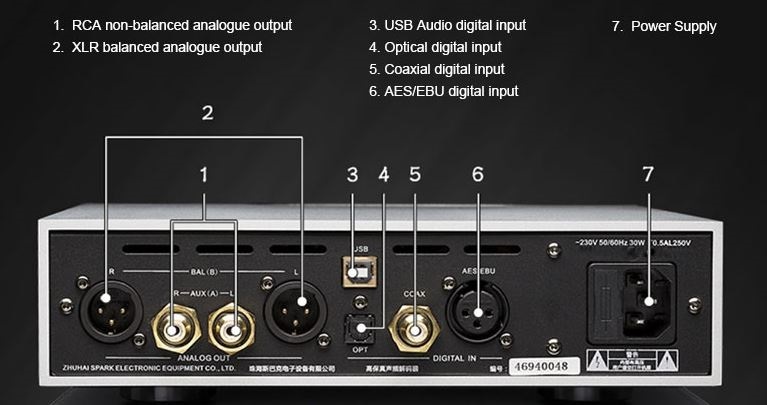 Supports DoP (DSD over PCM)on Coaxial digital input, decode DSD at 1 bit (require front end digital equipment supports DoP output on Coaxial) Output can be configured as Line out or Pre-out (with volume control), can fit into different systems easily. Deploy OLED display screen for first class visual effect. Incorporated two pieces of AK4490 DAC chipset from AKM, and each chipset will work for a single channel. This is a genuine balanced DAC circuit with 4 channel active LPF that will fully explore the potential of the two DAC chipset. 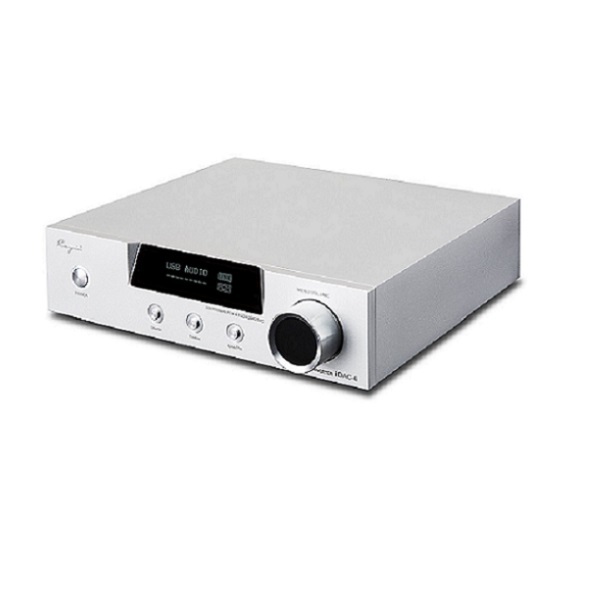 Deploy 4 pieces of 6N1B vacuum tube at buffer stage, appealing and good for day-long listening. Extensive Mute protection and noise control, minimize pulse noise when Power on/off, and noise generated at changing of operational stages such as UNLOCK.